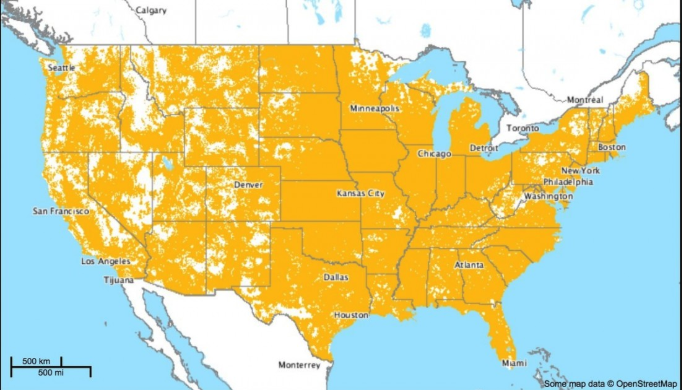 Where does Lunar Wireless have coverage? Lunar utilizes major carriers nationwide network for it 4G LTE service. Check out our coverage map below.